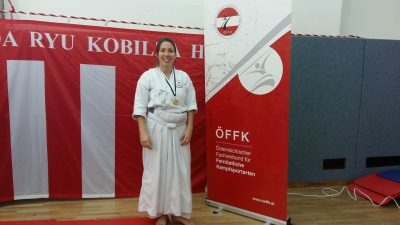 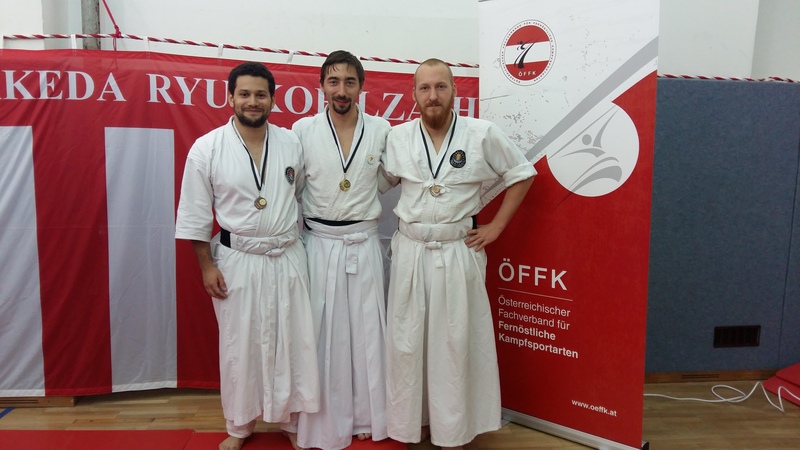 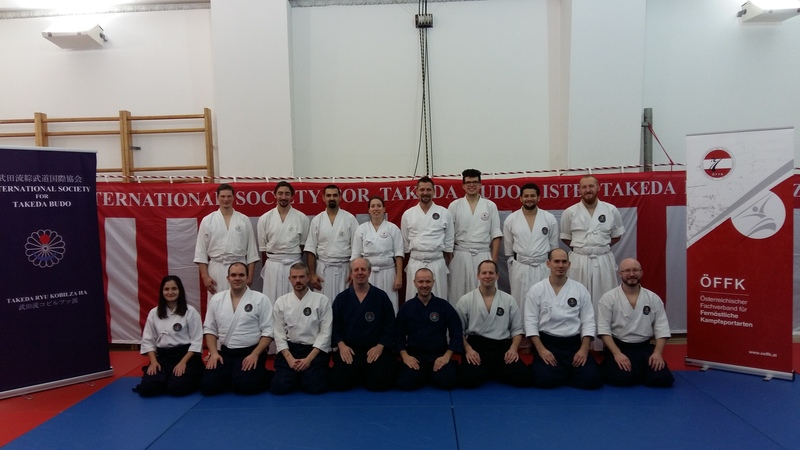 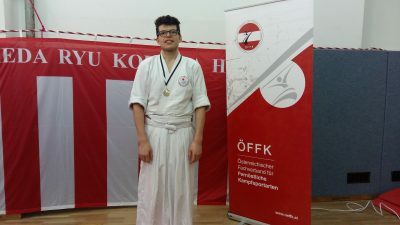 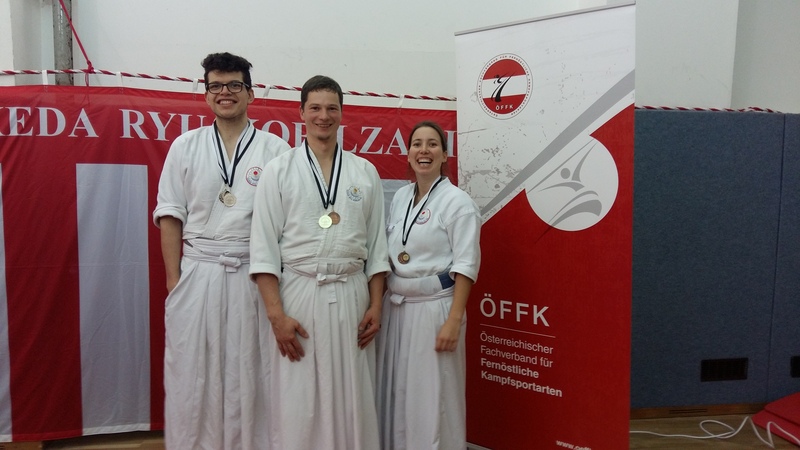 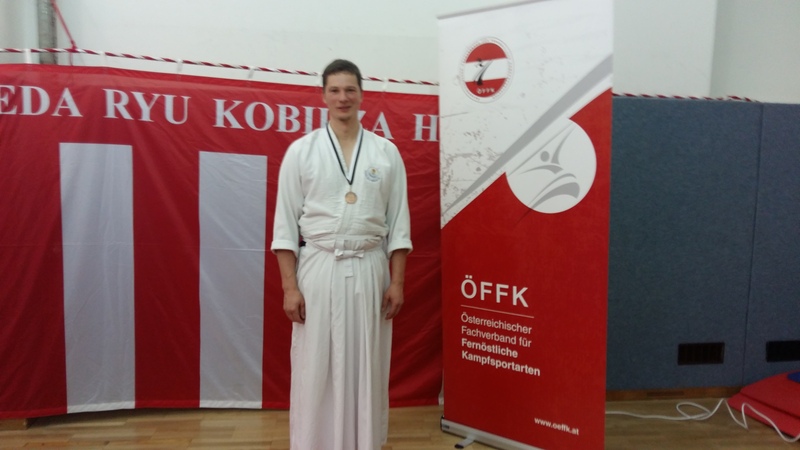 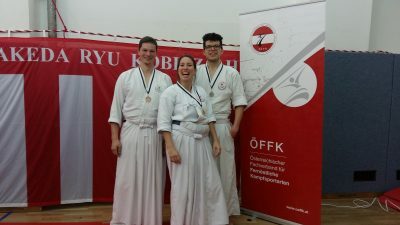 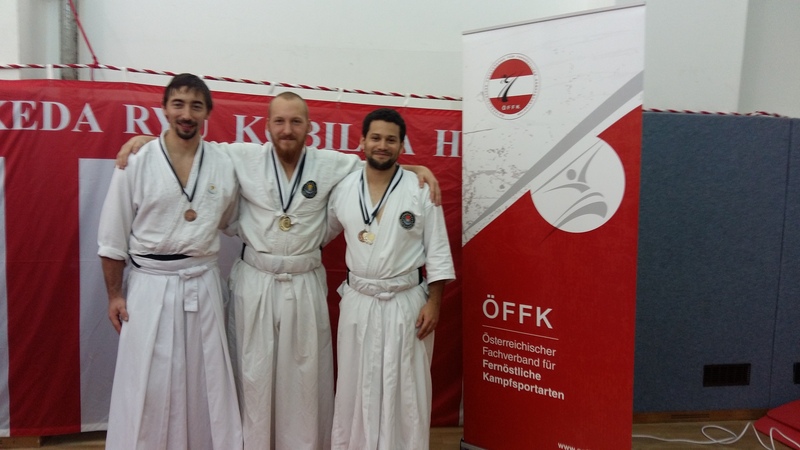 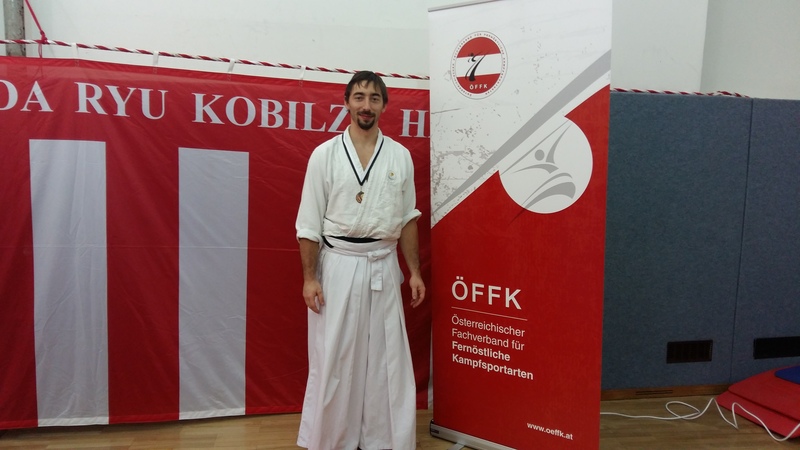 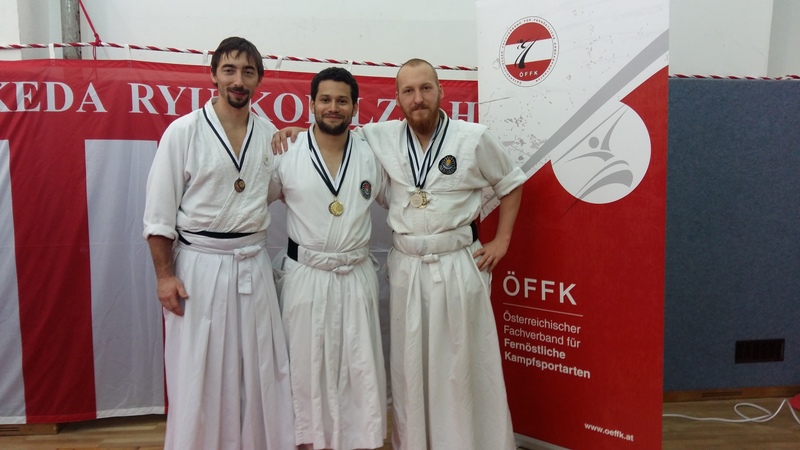 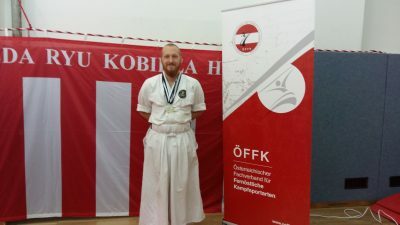 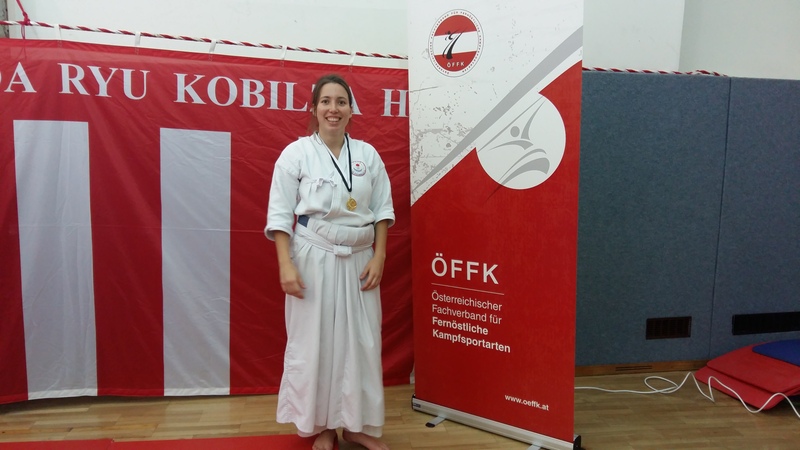 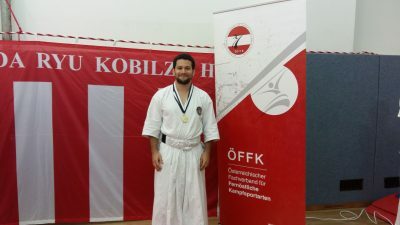 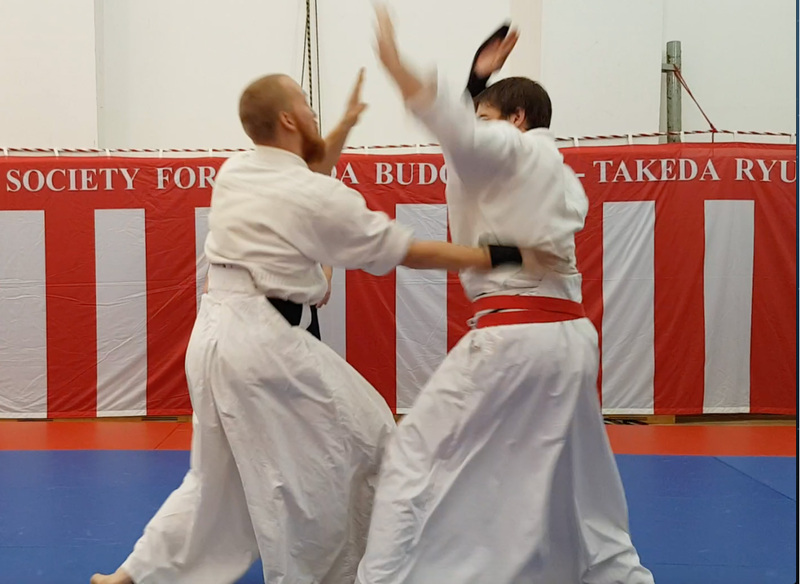 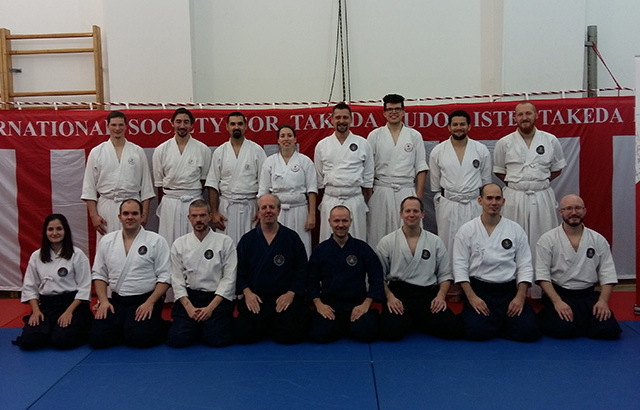 Austrian Federation of Asian Fighting Sports (Österreichischer Fachverband für Fernöstliche Kampfsportarten, ÖFFK) in cooperation with the International Society for Takeda Budo (ISTB). This event was organized and directed by the traditional Viennese Club Sobukan Union Wien, who did a great work with the support of ÖFFK and ISTB and managed the numerous competitions well programmed and safely. 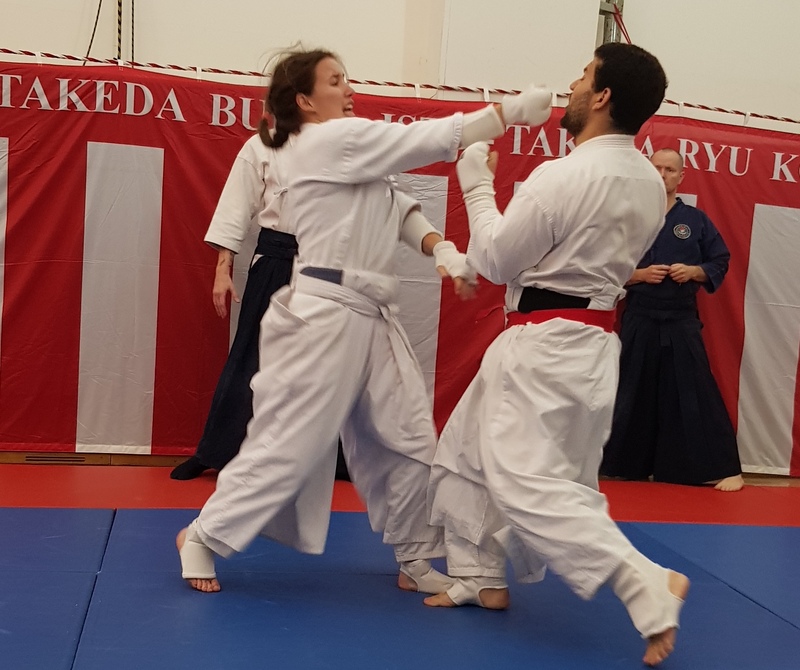 For the year 2019, the next Takeda Budo Championships are already in planning. The championship for the weapon disciplines is previewed for spring 2019. The exact date will be announced until January 2019 at the latest.